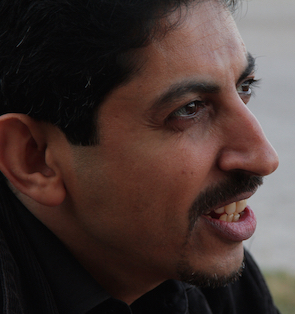 On October 30th, Danish-Bahraini human rights activist Abdulhadi Al-Khawaja received the ‘World without Torture’ award in recognition of his struggle for human rights and democracy in Bahrain. Politikens Frihedspris (Freedom Prize) honours "exceptional individuals or organisations struggling to defend or win freedom under hazardous conditions". The Freedom Award is an acknowledgment begun by Freedom House in 1943 to extol recipients’ invaluable contribution to the cause of freedom and democracy. 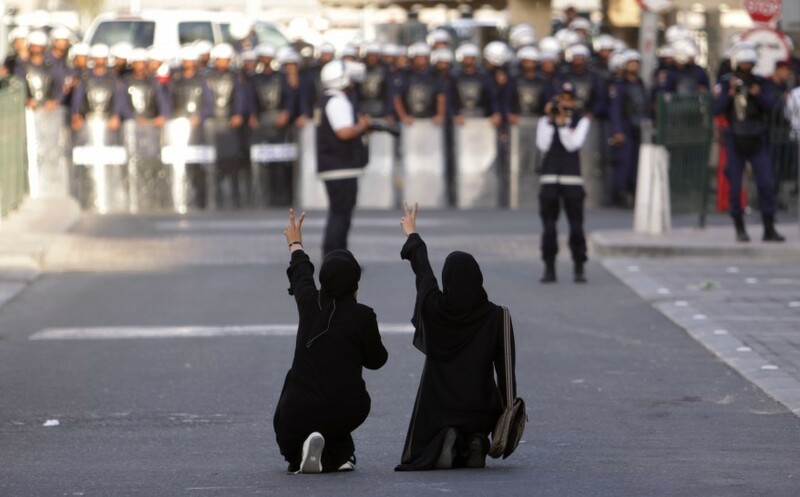 If I die, I ask the people to continue on path of peaceful resistance. I don't want anybody to be hurt in my name. Abdulhadi Al-Khawaja is a former Middle East and North Africa Protection Co-ordinator for Front Line Defenders and former President of the Bahrain Centre for Human Rights (BCHR). He is the founder of Gulf Center for Human Rights (GCHR). He is also a member of the International Advisory Network of the Business and Human Rights Resource Centre, headed by former Irish President Mary Robinson. He has previously worked with Amnesty International, and was named as ‘Activist of the Year’ in 2005 by the Arab Program for Human Rights Activists.